So last week we kicked off the Top 10 Men’s Suit Patterns list and here we are, part two and the final five of the countdown. But before we get into that I’d like to share a little story, something I see often but I am not sure if others do as well.. For the past few years now I have been wearing suits and blazers to work. Every time I have ever worn either it has always been with a purpose. I wanted to make a statement about who I am, what I am feeling, but most importantly what style I think looks good on me and that which I feel reflects who I am. I have been fortunate to always receive positive feedback on the patterns, fabrics, fit, and more. I don’t know if this is truly the case for the masses but I honestly believe it should be, and here’s why; One thing I want to strongly impart is that style is personal. You can read the articles and magazine trends over and over, but if the styles don’t appeal to you then they don’t appeal to you and that’s OK! There are multitudes of men’s suit patterns to choose from and that choice should be solely up to you. Choose what will make you feel good, look good, and what you feel happy wearing. No matter how loud, casual, traditional, classic, or modern it may be just be you and let your style speak for itself. I believe doing so will ultimately surface the benefits you’re looking for. That Said, this week we countdown our Top 5 Men’s Suit Patterns that have been selected by Popularity – from the World’s Leading Online Tailor – iTailor.com. Now this one is certainly a head turner when it comes to men’s suit patterns, it is however much more common on suit jackets and blazers than full suits. 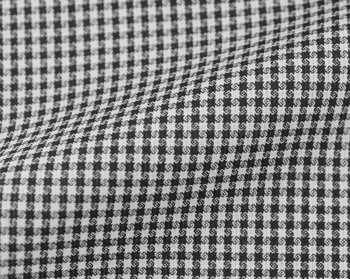 It as well as many other suit patterns originated in Scotland, and back in the 1800’s it was worn mostly by shepherds. 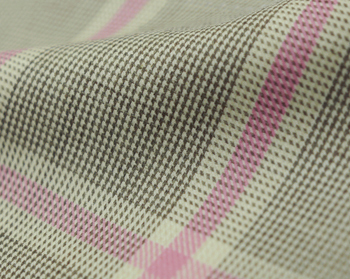 It is usually made from wool and tweed fabrics and predominantly produced in black and white. In the 1930’s this among a few other men’s suit patterns were considered to be worn by the upper classes as a symbol of wealth. This is a pattern you would only want to sport to casual events like a date, parties, a night out on the town or anything similar. Sometimes mistaken as a solid suit, this mini pattern is actually the make up of tiny dots that are usually a lighter color on a darker fabric or background. These suits can usually be substituted for any solid suits and can be worn to work, or other casual events. This suit pattern works very well for most occasions when coupled with the right colors. We wouldn’t recommend wearing this suit to any formal event. The windowpane suit pattern is a very bold and usually loud pattern, somewhat similar to chalk stripes but with horizontal lines. Normally worn by very confident men wanting to show off a bit of extra style and shine among the masses. This is generally seen more so in blazers and suit jackets than in full suits. 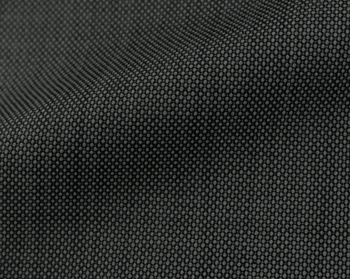 This suit pattern is commonly worn in more casual settings like parties, events, or a night out on the town. This is not the suit you would wear to a job interview or a somber event like a funeral. The great thing about this pattern is it appeals to all body types; it surfaces a slimmer look for more larger men and actually appears to make most slimmer men a bit more broad and built. Due to this, we would say it is a must have for every man. The herringbone suit pattern is more commonly found in heavier fabrics like tweed and predominantly worn in colder climates during the fall and winter months for those who have seasons. The name comes from the pattern itself which resembles the bone of a herring or many fish for that matter. This suit pattern can be worn to a multitude of places, whether it be work, a night out, parties, any casual atmosphere for the most part. This suit pattern actually originated in Rome which makes complete that it has such timeless appeal and style. 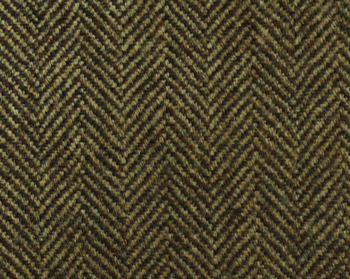 You will find it produced mostly in black and grey, but there are many color combinations that differ just like the olive/brown color pictured above. 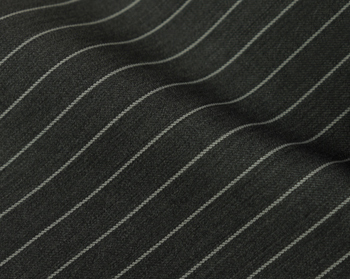 And number one on our top 10 men’s suit patterns list is The Pinstripe. The most classic of all striped suits and predominantly found in the color white but can also be found in gray and beige. There are three main types of striped suits (Pinstripe, Pencil, and Chalk) Pinstripe being the most common and middle sized, pencil stripes are much more thin like that of a pencil line and chalk stripes much more thick. This sort of pattern helps men appear a bit taller and potentially thinner, but this suit works very well for any stature. This suit pattern can be worn to the office and certain events, but it is predominantly known as a suit for work. That’s it for this week, we hope the past two weeks of information on men’s suit patterns will give you plenty of ammo as you design your own here from nearly 300 suit fabrics. Don’t forget If you liked what you read or have any questions please feel free to let us know and comment below! 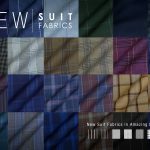 If you’re looking for more information on men’s suit patterns we suggest checking this out, and don’t forget to subscribe to our newsletter below for free company updates and our weekly sales on custom men’s suits, shirts, luxury designer shoes, and more!